To develop a new contemporary cosmetics line with Russian line. 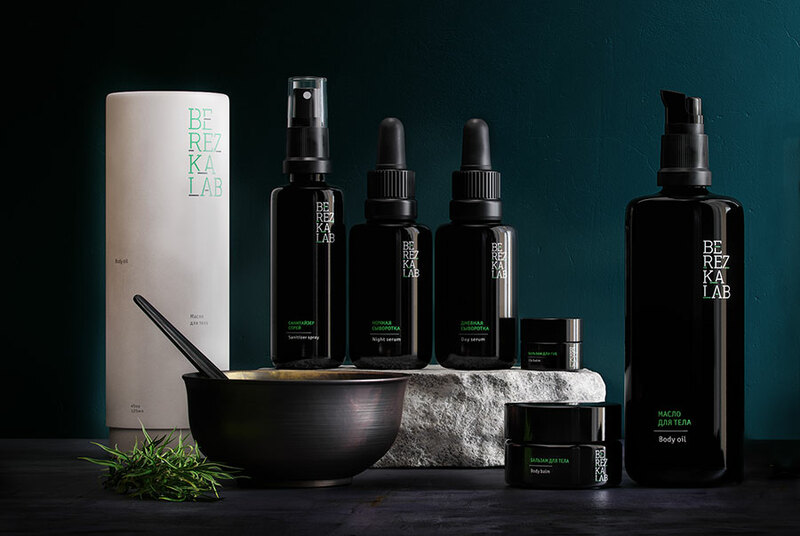 Berezka Lab is a unique product on the Russian cosmetics market. 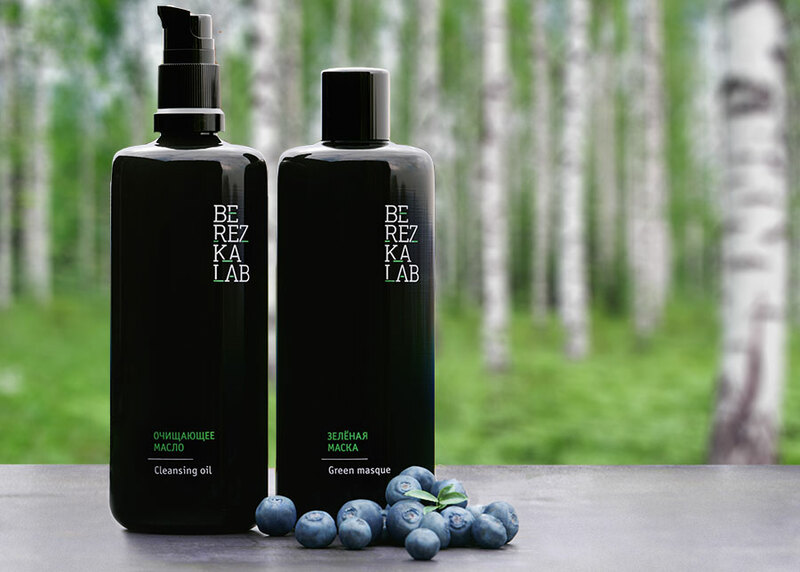 Simple and natural ingredients and honest recipes create an understandable product with excellent action, because Berezka Lab knows the peculiarities of the Russian climate and will help to preserve the skin beauty not only in the harsh Russian winter, but also during the hot summer. The minimalist packaging creates an elegant framing and does not distract attention from the product itself. 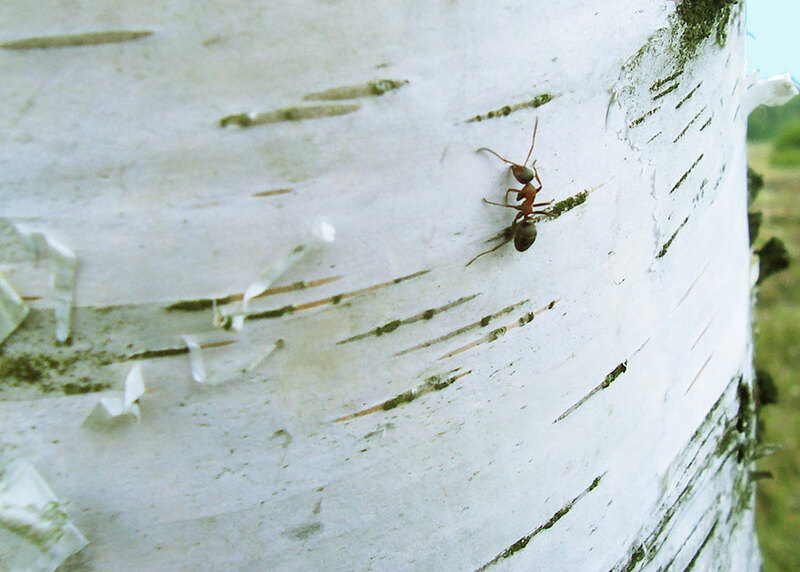 The typography on the tubes looks unmistakably like patterns on the birch bark. Modesty and refinement of the design solution allows the cosmetics Berezka Lab to look wonderful in any home and makes it a great gift for people with taste. This entry was posted in Ohmybrand | Разработка позиционирования, упаковки, торговой марки, названия, стратегии., package, what, local, works, market. Bookmark the permalink.